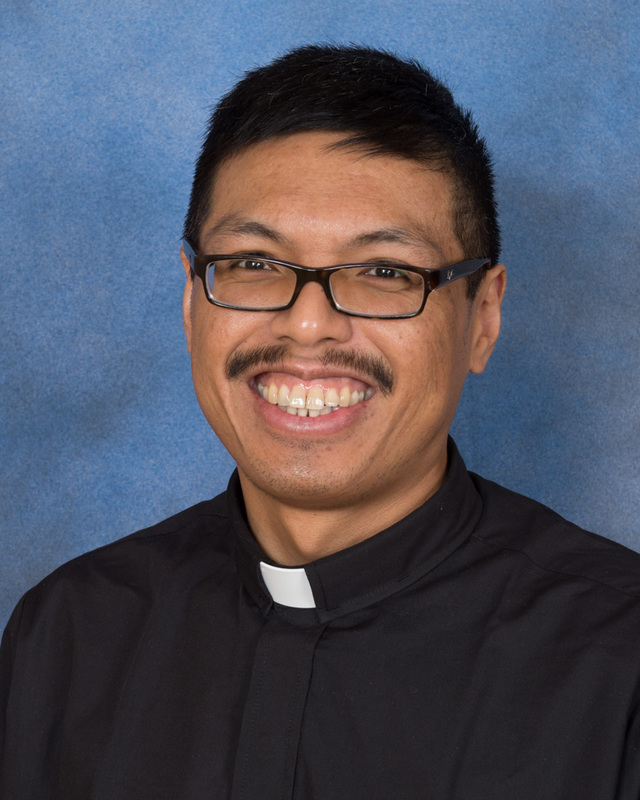 That question shocked me when Father Jeremy Paulin, vocations director for the Oblates of the Virgin Mary, asked me when I was applying to join the religious order in 2014. I never knew that I was actually doing that. When you’re living by yourself, you don’t notice if you’re doing anything wrong. Even eating with others, most won’t point out the error out of politeness. They most likely will avoid eating with you next time. The knife and fork are the wrong side? It makes sense for a southpaw. 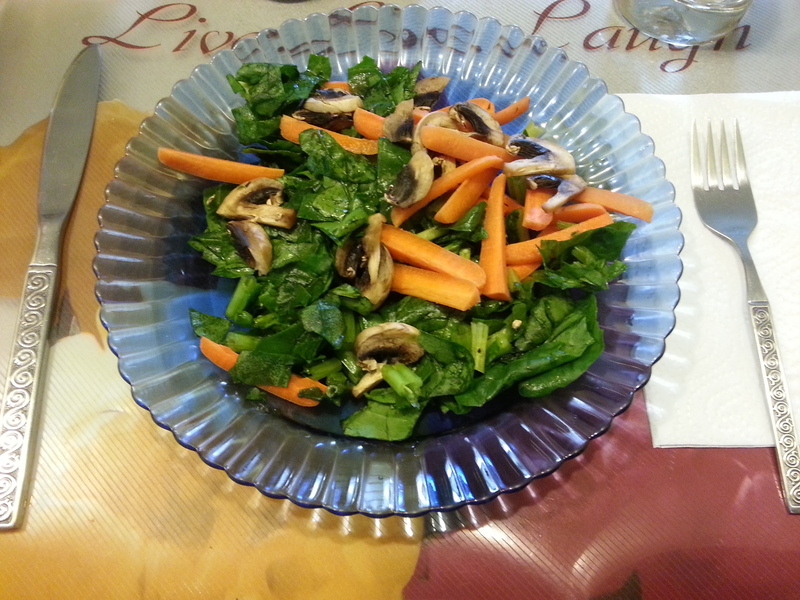 As a future priest, I will be invited to dinner at parishioners’ homes. I don’t want to embarrass myself or the order because of a fixable eating habit. But awareness of a bad habit doesn’t mean its immediate demise. Changing any habit requires constant conscious effort. After I joined the Oblates, my formator Father Tom Carzon, OMV would remind me every few months that the habit was reappearing. He would signal to me during meals if I was doing it. It wasn’t until other people reflected that bad habit to me that I saw the grossness of it and started working constantly on it. Toward the end of the academic year, Father Tom suggested that I should take a dinner etiquette class over the summer. He reasoned that I would respond better to a formal class. I had assumed that I would take a class in June. This is New York, where aspiring entrepreneurs and executives seek any advantage to succeed. How hard would it be? Etiquette experts might populate New York, but they travel giving classes around the country. So it requires a bit of scheduling luck. 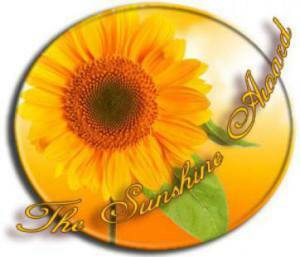 I had worked with one expert from May to July to schedule a class. Unfortunately, it never quite worked out. As my summer was coming to a close, I needed to make backup plans. I had contacted Patricia Napier-Fitzpatrick from The Etiquette School of New York in May for a different class. But it had covered too many topics while I wanted only dinner etiquette. In July, a Google search led me back to Patricia and her one-on-one dinner etiquette class. I contacted her again and we set an appointment for July 31 at JoJo on East 64th Street. Patricia was kind and patient during the class. She answered all my questions as she guided me through the three-course meal. I ordered from JoJo’s Restaurant Week menu. The cucumber-yogurt soup was cool and delightful for a summer day. The red snapper was delicious. The chocolate cake and ice cream was a great way to end the meal. 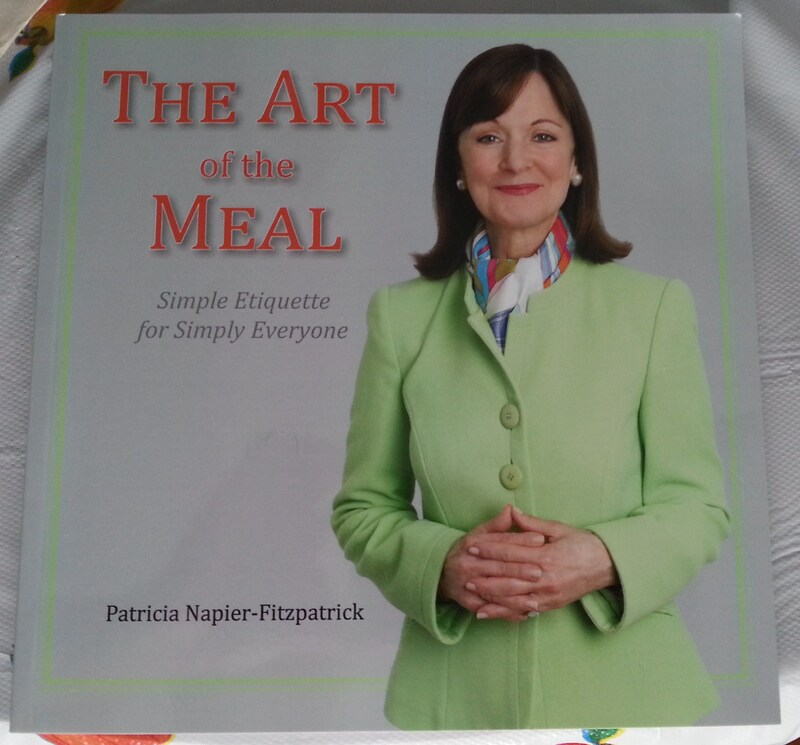 Patricia gave me her etiquette book, “The Art of the Meal: Simple Etiquette for Simply Everyone,” for future reference. I will enjoy reading it. Even browsing through Patricia’s book, I found it very engaging and helpful on etiquette. Be aware. Waiting for cues from the host, eating American or Continental style and placing your hands require observing others at the table. Slow down with small bites. In a busy world, the ability to slow down is a blessing. That pace in dinner etiquette prevents messy eating and spilling food on clothing. (I prefer that my ties stay spotless.) This creates space for this next lesson. Have a conversation. One of Father Tom’s complaints during the semester was that the postulants would hardly say anything while they shoveled food into their mouths. (I was the biggest culprit.) Patricia reminds me that meals are meant to build rapport through conversation. During the meal, Patricia and I had a wonderful conversation that included Boston, yoga, opera, theater and dining history. Looking over these lessons, I see that these could be applied to the Mass. We Catholics have to observe the actions of the priest and the congregation during the Mass. We shouldn’t be rushing through Mass to get out of the parking lot faster. Rather, we should slow down and receive the tiny spiritual treasures from the readings, the homily, the hymns and especially the Eucharist. At this point, you might ask: “But where is the conversation? Shouldn’t the congregation be quiet?” But we are having a conversation in the Mass. We talk to God through the prayers and the hymns. God replies to us in Scripture, the homily, in the silence and finally the Eucharist. Next time you’re at Mass, after Communion, just let Jesus talk to you in the silence of your heart. Maybe dinner etiquette is not only for the dinner table. Next goals for review: Networking and making friends.